20% off on all orders is now on! Coupon code is MAKETAR! 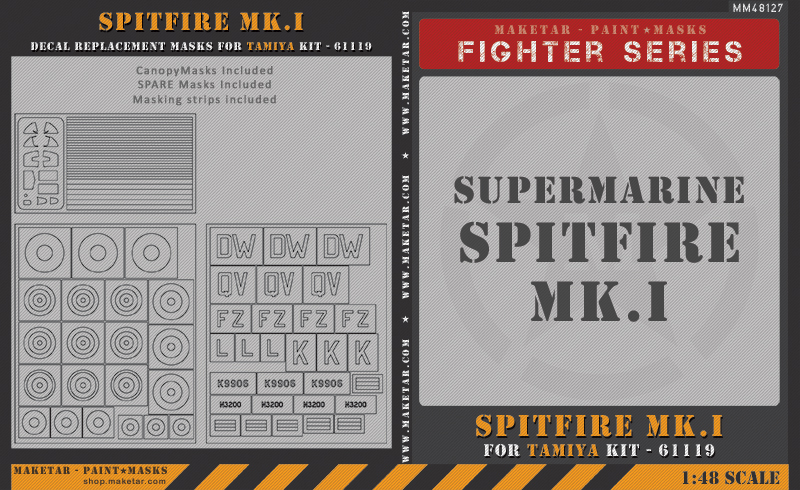 Is the Spitfire set available in 1/32? Just curious if you still are selling your Do-335A mask set at all? I cant seem to find it in stock anywhere at all. I would really only need the canopy section, but depending on price Id be up for the normal A mask set. 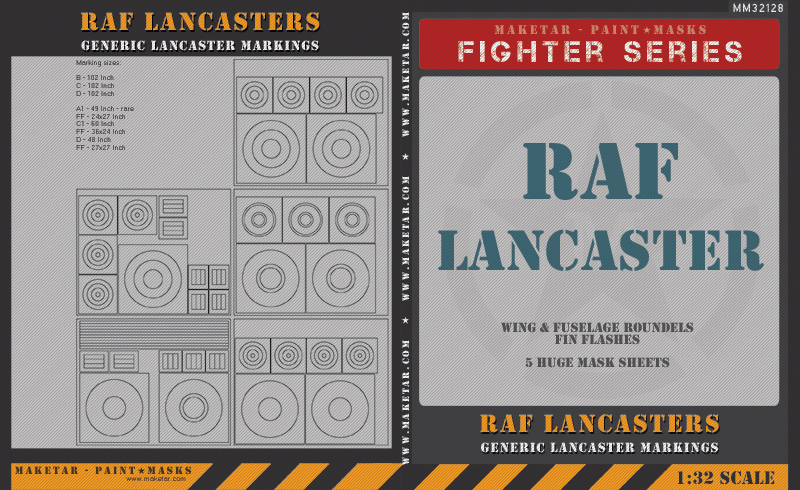 Very nice stencil sets! I sent you a question in a PM the other day would you mind having a look at it.